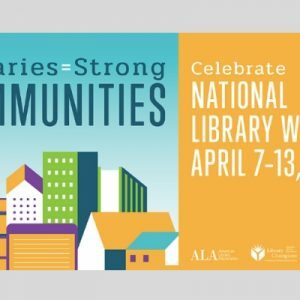 Whether you’re still in the idea stage of your nonfiction business book, frantically working your way through a tough plot twist in chapter ten of your thriller novel, or saving the final draft of your historical fantasy YA novel…it’s time to congratulate yourself for actually writing your book. It’s a big achievement. Take a moment to take stock in what you have accomplished. So what’s next in your book publishing journey? As you look toward publishing your book in 2019, the importance of leaving time for the Development Phase of the Publishing Process cannot be overemphasized. This is when you research your target audience and work with editors to craft a book that will delight that audience. 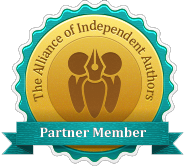 Unfortunately, many indie authors skip this phase—a big mistake. In truth, this is what distinguishes an indie author from a successful indie publisher. 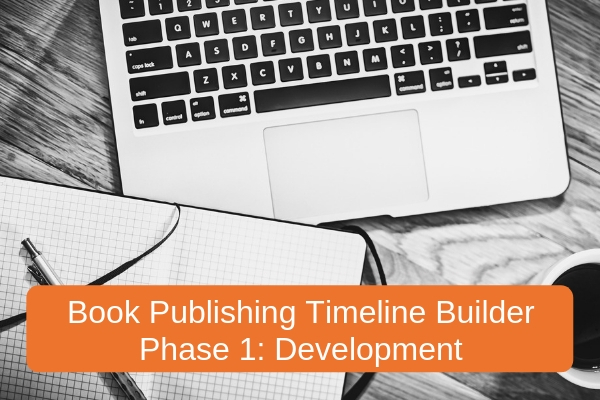 In this second installment of our “Book Publishing Timeline Builder” Series, let’s dive into the Development Phase of the Publishing Process, and learn why it’s so important. 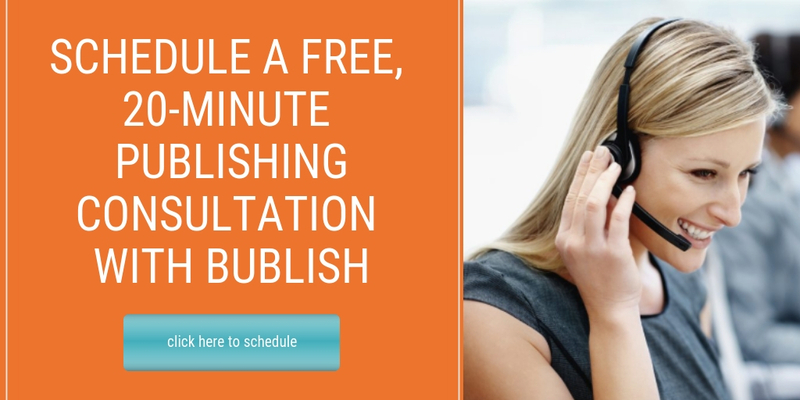 At Bublish, we spend our days talking with writers and authors at every phase in the writing and publishing process. It may surprise you, but many writers have never thought about the audience for their book; they’ve been completely focused on the story they want to tell or the information they want to share. That’s fine, but if you publish a book without ever thinking about your audience or where your book fits in today’s crowded book marketplace, you’re not likely to sell many books. When you move from writing to publishing, you need to start thinking about your book as an information or entertainment product. That’s not always easy for creatives, but it’s an important transition. 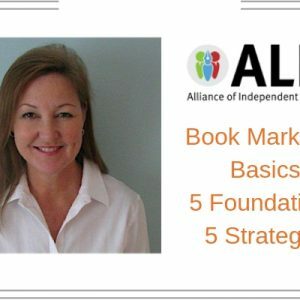 Authors who have defined and researched their target audience, understand that audience’s expectations, and have studied the book marketplace are much more likely to find commercial success than those who have not. How will your book both fit in and stand out among the millions of books available to readers? What genre and category are the best fit for your book? What are your book’s comparable titles—meaning those books your target readers are already buying? How will your book attract readers of these comparable titles? How is your book different from these titles? What organizations have reviewed your comparable titles? What age are your readers? What are their interests? What’s the average page-count of a book in your genre? In which formats do you need to publish (eBook, audiobook, paperback, hardcover)? What’s the most popular trim size and price? Do the synopses for these books have common themes or structures? Are their certain styles, fonts or colors that you need to consider for your cover? Where do you need to distribute your book to reach your readers? This highest level of editing can start with a finished or partial manuscript. At this level, the editor is concerned with story structure, focus and audience fit. Do certain characters need more or less time on the page? Are their inconsistencies in the plot? Does the overall structure of the story work? If you’re writing nonfiction, are there questions or topics that need to be addressed? Leave at least six to eight weeks for this type of edit. Line editors make sure your writing flows. In a line edit, the emphasis is on language as well as sentence and paragraph structure. A line editor works to make the writing clear, fluid and pleasurable to read. Tone, pace, description and voice are all assessed during a line edit. Leave three to four weeks for this type of edit. Copyeditors take a deep dive into the manuscript’s grammar and tie up “loose ends” from the line edit. In a copyedit, the goal is to eliminate redundancy, spelling and grammar errors as well as punctuation and syntax problems. Leave at least two to three weeks for this type of edit. Now you’re in the home stretch. A professional proofreader will catch typos, small grammatical problems and any lingering inconsistencies in the manuscript. Leave at least two weeks for a proofreader to comb through your manuscript and suggest final changes to polish your manuscript. Not Sure Which Type of Editor You Need? At a minimum, most manuscripts need a professional copyedit and proofread to produce a polished, salable manuscript. If you’re not sure which type of edit your book needs, consider hiring someone to read your manuscript and report on its strengths and weaknesses. After going through this process, it usually becomes clear which type of edit your manuscript needs. 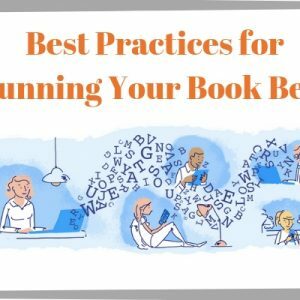 Finally, for those who don’t think they can write the book they want to publish, there are also ghostwriters, who can write the book for you, or book coaches, who can be hired to guide you through the writing process. What’s the total timeline for the Development Stage of the Publishing Process? Four to six months is a reasonable estimate of the time you’ll need to allot for completion of the positioning and editing, though some projects take longer. It’s always wise to discuss this with your service provider. They walk authors through this process every day, and can advise on timelines based on where you are in the publishing process. In the first installment of this series, we discussed “backing into” your publishing timeline, so scheduling the time needed to complete the Development Phase of the Publishing Process is important. In our next installment of “Book Publishing Timeline Builder” Series, we’ll explore the Production Phase of the Publishing Process. If you missed the first installment in the series, you can read it here.